welcome to esf in morzine. a favourite resort of the british for many years. Book your OWN private instructor! your custom service from an expert ESF Instructor awaits? Your 'made to measure' service can be booked online here. For individuals or small groups of the same level. 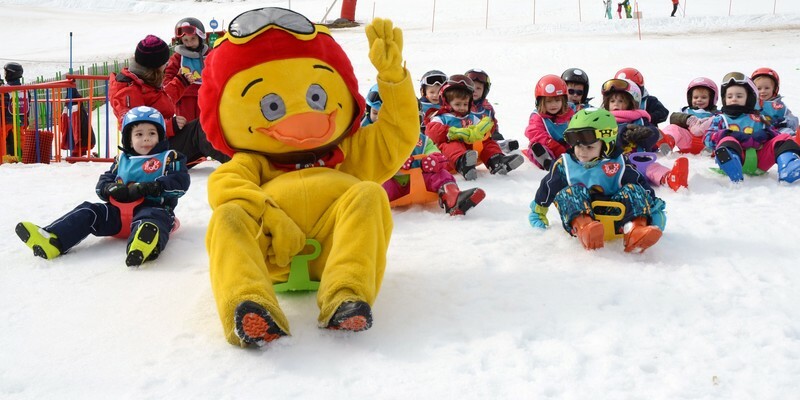 Discover the process of skiing in our Club Piou Piou area. 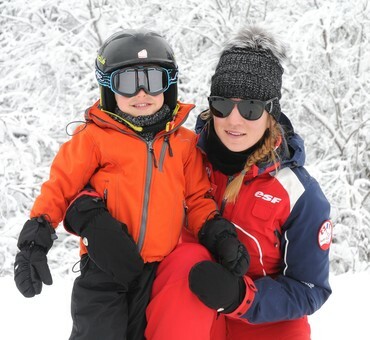 From your child's first steps on snow to their first experience on skis. YOUNG CHILDREN LOVE LEARNING WITH ESF! Unique children and toddler experiences! 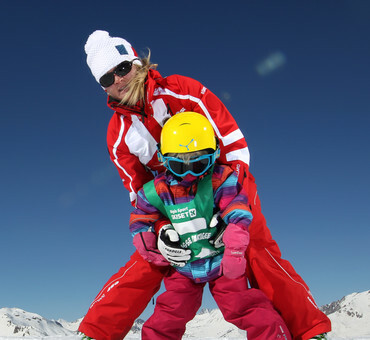 Everything for your children from full or half days, with or without meals. BE more competitive this winter? 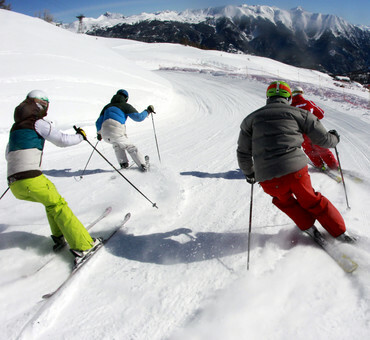 Develop technique in competitive training for competitions and qualifications (Ski d'Or & Etoile d'Or. 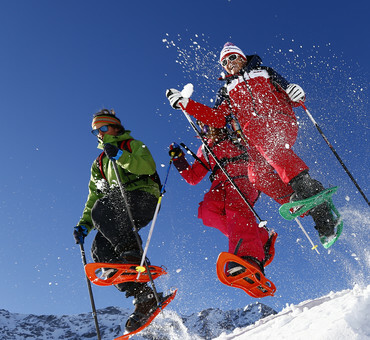 GO FURTHER WITH OFF PISTE and SKI TOURING! 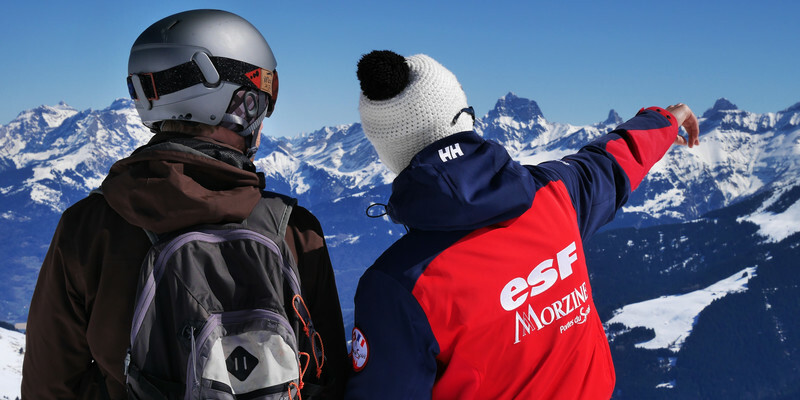 With your expert ESF guide, you can visit places off the beaten track and far away from the slopes. Fun and exciting courses for teenagers. Our adult courses will keep you entertained! Achieve that little bit more! 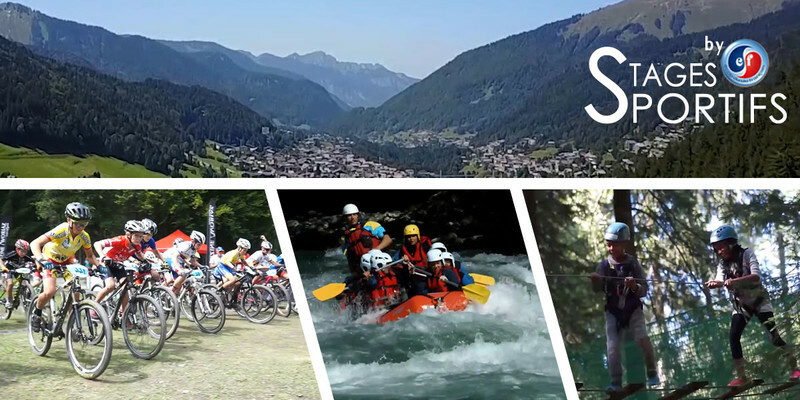 Portes du Soleil offers more than just skiing! THE AREA OF THE Portes du soleil IS WHERE YOU CAN DISCOVER MORE! Each day is different and each day never fails to deliver something special!